You’re finalizing your marketing plans for 2017 and trying to stay on top of what’s next and what’s current. Here’s the top 5 video marketing trends 2017, let’s go. 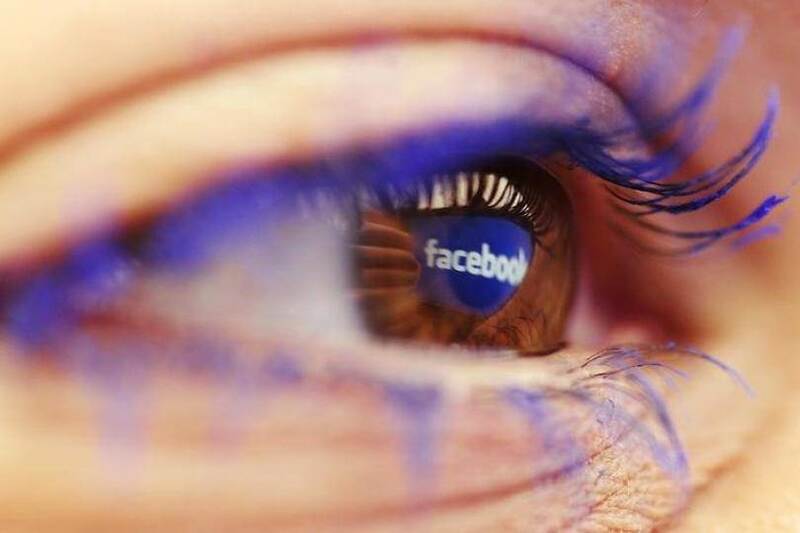 In the past, we’ve looked at Facebook as a powerful place to share YouTube videos or share video from other platforms, but updates to facebook’s functionality in the past 2 years has made it the easiest, most relevant place for any brand to upload original video content. 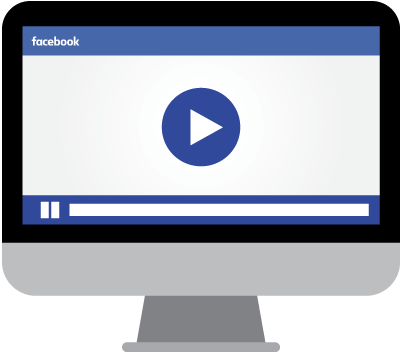 Improvements have been made to not just uploading video directly to Facebook, but the advertising capabilities have improved massively. Using Ad Manager, you can target ads at the finest detail; job title, company they work at, interests, and more. Now B2B marketers can produce original videos, upload and target them to specific job titles, create interaction, and drive traffic back to their site for conversions. 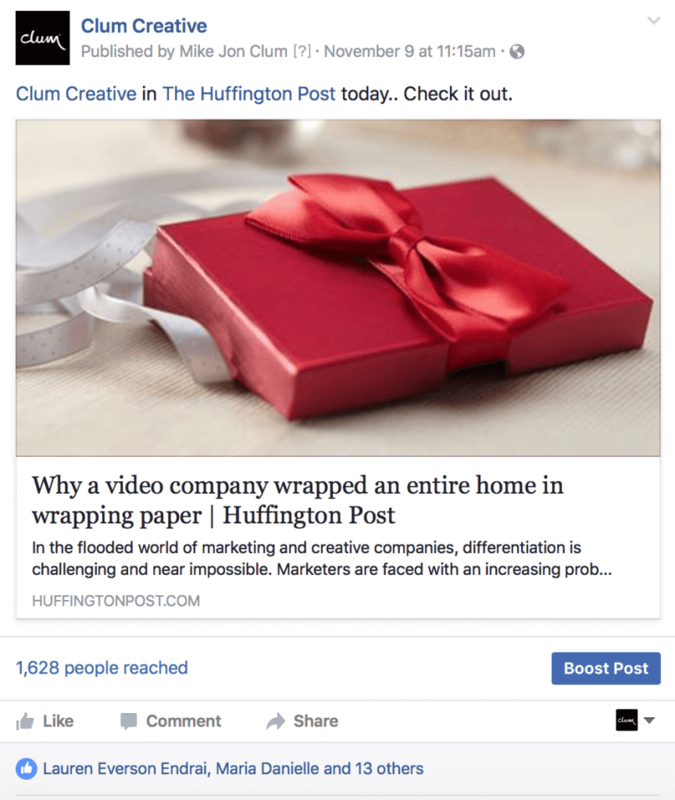 No matter who you are, upload content to Facebook and boost posts through Ad Manager, this is a must for 2017. See that blue button on the bottom left? Click that. Live video is indeed trending. It is certainly not new, as there’s been streaming and live video functionality across the web for years, but it’s because easier to access on platforms we are more familiar with. With everyone talking about Facebook Live, this is great, but also YouTube and Twitter have their own live video functions. If your a consumer brand, live video is a good time to introduce a new product, to do a tour of your facility, to announce a contest winner, or more. 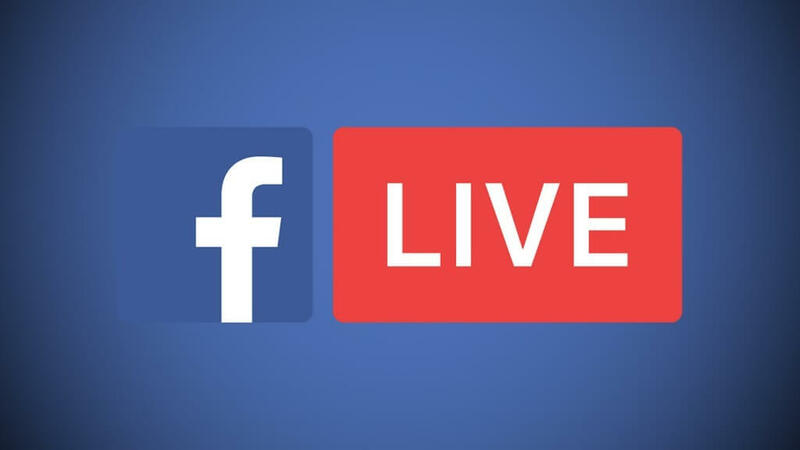 Overall, Facebook Live has been underutilized more B2B brands. This could be an area to capitalize on in 2017. Click and go live, if you dare. I was working with vendor once and he was following up on a proposal he had out to me, and he emailed me with just a video attachment in the email. It was just an iPhone selfie video of him asking me how I was doing, what the status of the proposal was, and what next steps were. He was out and about during his day, and the video was very raw, and real. It was extremely personal, and helped break the ice of conversation and keep things moving. Sending quick videos over email is a huge way to create one-on-one interaction with prospects. With everyone having the ability to film, speak, attach to an email, and send within 3 minutes, it can not only replace a lengthy email, but enhance the prospects experience. Not just in sales, but these quick videos can help in giving feedback on a specific project you are having articulating through typing, or just an issue that’s easier to speak about than type. In 2017, record quick videos with your phone, directed at specific people and send them through email. 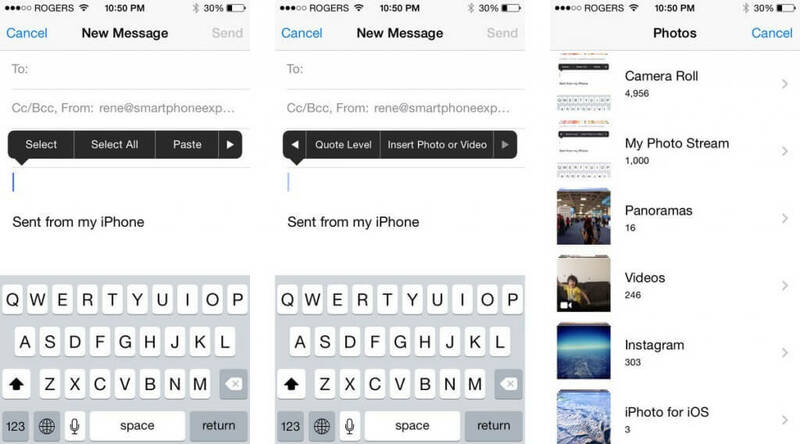 Make quick videos and attach them to your emails. Email them. Duh! 360 video started as an experimental medium for larger brands to dabble with, but is quickly becoming a more and more relevant and necessary form of content. 360 or virtual reality video can make an otherwise standard web video and make it more dynamic (like seen in this piece by SubVRsive), or it can take a enhance a difficult visual scenario, such as a factory tour (like this piece by Toyota). The current downside to this, is difficulty to navigate and interact with the videos. Innovations and advancements in hardware will make this easier over time. The same way radio, TV, and print are referred to as “traditional media”, it’s time to start calling flat 2D video “traditional video”. Even if it’s just one test project to get the ball rolling, start to create 360 and VR content in 2017. More and more companies have been and will be bringing video production in house. As brands need more and more content, and talent becoming easier and easier to attract, it makes more sense for marketing departments to bring the function on full-time. While it can be difficult to manage, and you’re shooting in the dark sometimes for your hires, many companies have been and will continue this function. If you’re a prospective hire, don’t get your hopes up too much, as your competition is rising too. 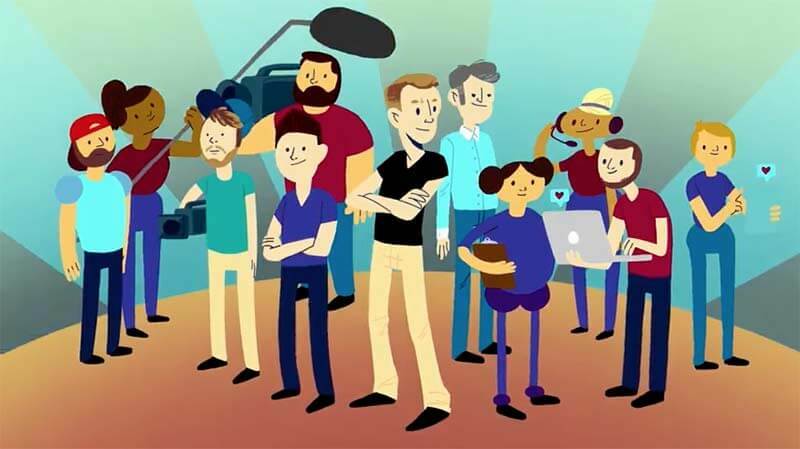 There are more and more video creators, editors, shooters, and producers than ever. Only the best will survive in 2017! These are our top 5. Whatever you do. Make video content. It’s the past, the current, and the future. 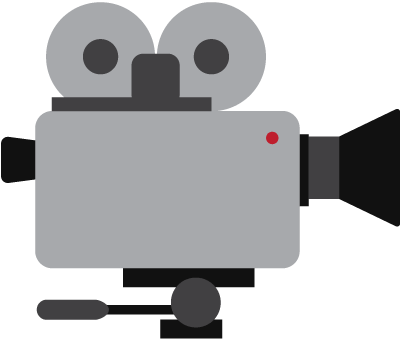 Stay on top of these 2017 Video Marketing Trends if you want to be the best.